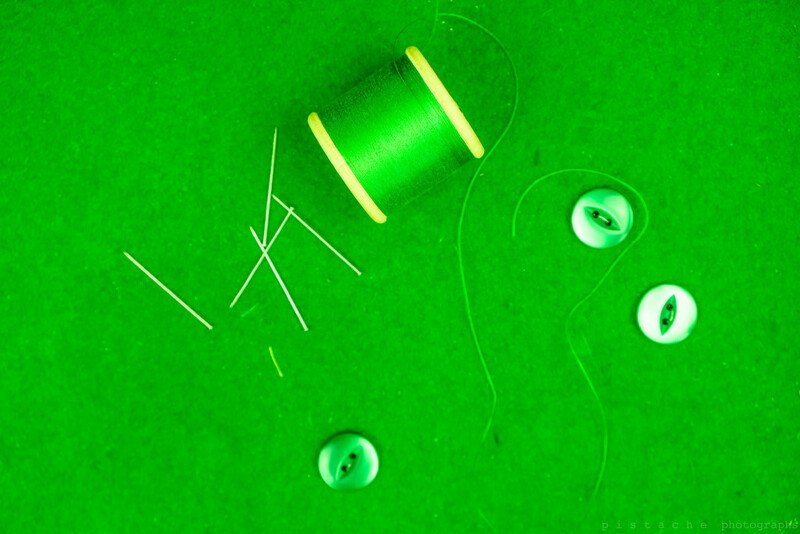 there is never any chance of catching me sewing, but i remembered that my late mother-in-law's old sewing box had a green interior, and found some obliging green thread and buttons. mr g is the sewer in our house (that came out wrong - i mean the person who sews, not the container of effluent), when it has been required. hopeless household for fancy dress - maybe we'd have tried harder if we'd had three girls rather than three boys - who knows? i fixed a coat yesterday, i enjoy sewing. Great show for the green in the rainbow. Still giggling over you reference to the "sewer"! Beautiful green for your rainbow. A fabulous shot and wonderful green tone. I used to love sewing and made my own clothes when I was younger. Fortunately I had two daughters, but alas they cannot sew. Beautiful clear green colour for your rainbow. Lovely green and I love the flat-lay. I only learned enough sewing to mend things. In our senior community we have an active group of crafters that make some really beautiful things though. Great green shot! I'm with you on the sewing. I made a dress once when I was about 19 or 20 and vowed never ever to do any more sewing than sewing on a button when necessary. I just had boys too! This is a nice green still life for your rainbow. BEST colour EVER! This means 50 million FAVs!!! Sewing is a disappearing art. I do love to sew but not as much as I used to. My son has just dropped off some darning for me to do! I am not really good at it at all, but his fine motor skills are such that I don't even try to get him to do his own. Well at least you have the gear - and an excellent green shot it makes too.